Bump 50:50, a division of Sportech Racing and Digital, successfully raised $143,000, comprised of three individual jackpots, over the weekend at Texas Motor Speedway. 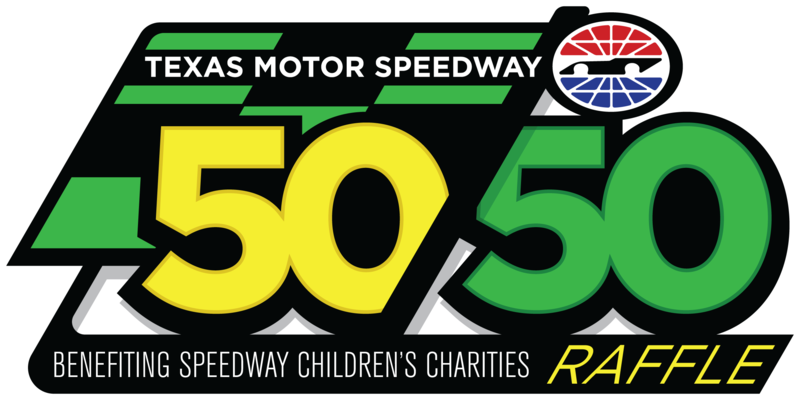 Last year Bump announced the partnership with the Texas Motor Speedway for electronic 50/50 raffles to be conducted over race weekends to help the organization’s charity, Speedway Children’s Charities. Dan Tanenbaum, President of Bump 50:50, recognized, “this is a great win for our NASCAR client”.